The U.S. Basketball Writers Association have named the newest inductees into their Hall of Fame for 2015. Of the two people named to the class of 2015, one of the inductees is a beloved figure in St. Louis who unfortunately is not alive to receive his honor. 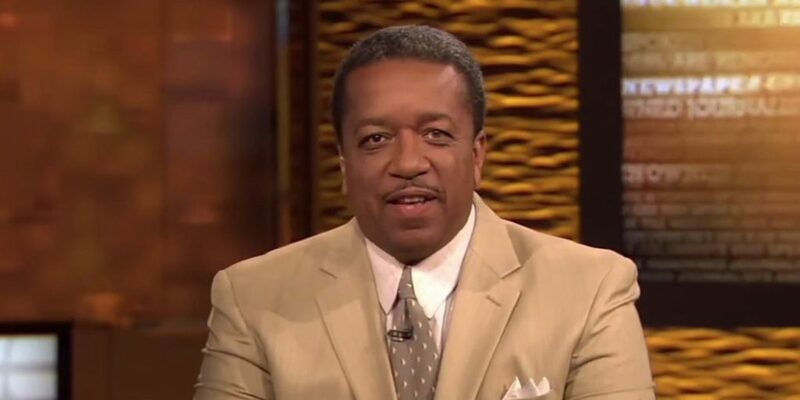 Mark Bradley of the Atlanta-Journal Constitution, and the late Bryan Burwell from the St. Louis Post-Dispatch have been selected to the prestigious journalism Hall of Fame. Their inclusion will raise the number of total members in the USBWA Hall of Fame to 70. They will be inducted on Mon., April 6th during a luncheon at the 2015 NCAA Men’s Final Four in Indianapolis, Indiana. Bradley has been writing for the Atlanta-Journal Constitution for over 30 years (since 1984), and is a well-known figure in sports, especially in the South. He had six years of journalism experience prior to that as well. A highly decorated and honored writer, Burwell’s résumé of journalism jobs is extensive and impressive, writing for Sports Illustrated, USA Today, Sporting News, among others, before joining the St. Louis Post-Dispatch in 2002. He also made appearances on HBO’s “Real Sports” and on ESPN programming as well. The induction of Burwell is a historic one as he will become the first African-American inducted into the USBWA Hall of Fame. Sadly, on Dec. 4th, 2014, he lost his short, hard-fought battle with cancer. He was 59 years old. Burwell is survived by his wife, Dawn, and a daughter, Victoria. Following his passing, thousands of fans, athletes, and journalists alike took to social media (whether it be Facebook, Twitter, or any other form) to share their thoughts about him. “As great as Bryan was as a journalist, he was even better as teammate, as a coworker and as a friend,” Hensley said in tribute. And now, another accolade will get to be added to the ones already received by Bryan Burwell.